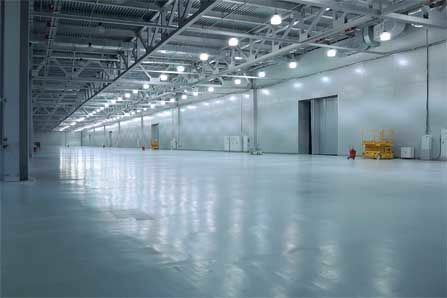 High Bay & Low Bay Light Fixtures are used to illuminate large interior areas like warehouses, manufacturing facilities, gymnasiums, and other areas where high levels of illumination are required. Most commonly, Metal Halide and other HID lamps have been used in high bay light fixtures. HID lamps were a popular choice for high bays because of their high lumen output. HID lamps as large as 1000W can commonly be found in these applications. 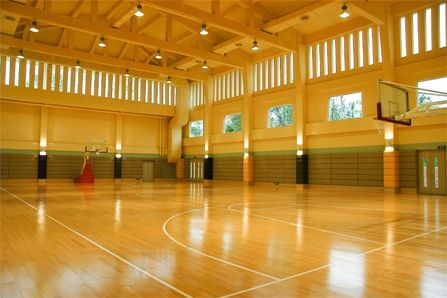 For High bay lighting, one of the biggest downsides to hid lamps is the long warm-up and restrike times. It can often take between 5 and 15 minutes for a Metal Halide lamp to reach full brightness. For businesses, like warehouses and manufacturing facilities, this equates to significant downtime for the workforce. HyLite has developed several LED lighting retrofit products that are excellent alternatives to traditional high bay lamps and can work in the existing fixtures. 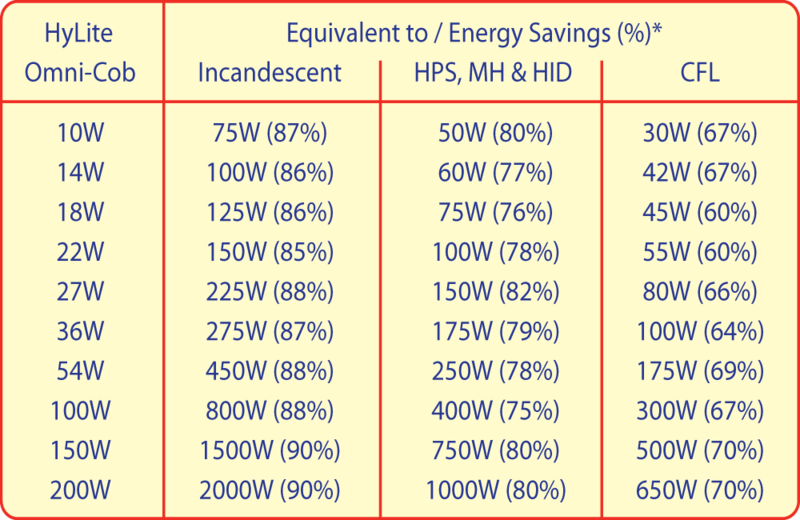 HyLite LED products have the ability to save up to 80% in energy compared to HID lamps and with a rated life of up to 60,000 hours, last between 3 to 5 times longer. They even feature instant on and re-strike eliminating any downtime when the lights go out! The HyLite LED Lotus lamp provides highly efficient, downward directional illumination at an optimal 120° beam angle for enhanced light output and up to 80% energy savings. This is an ideal solution for high ceiling applications with metal halide and high-pressure sodium lamps up to 400W. More information on the HyLite Lotus Lamps. The HyLite LED Omni-Cob lamp offers a 360° Beam angle for wide and uniform illumination. 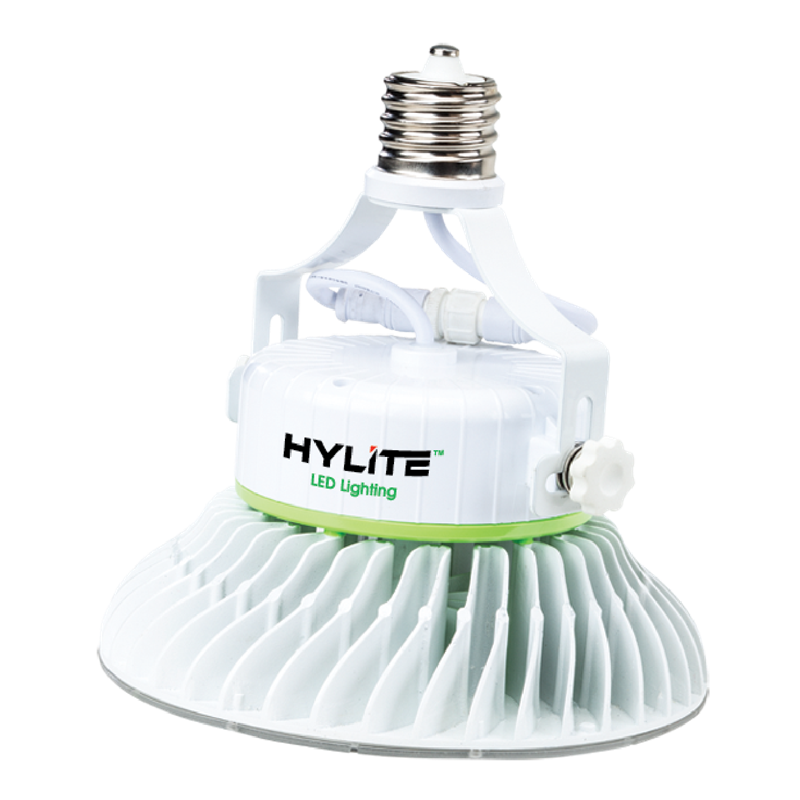 With sizes up to 200W, HyLite LED Omni-Cob lamps can replace any HID lamp up to 1000W. Omni-Cob lamps are most commonly used in acrylic high bays and low bay lighting applications where wide illumination is required. 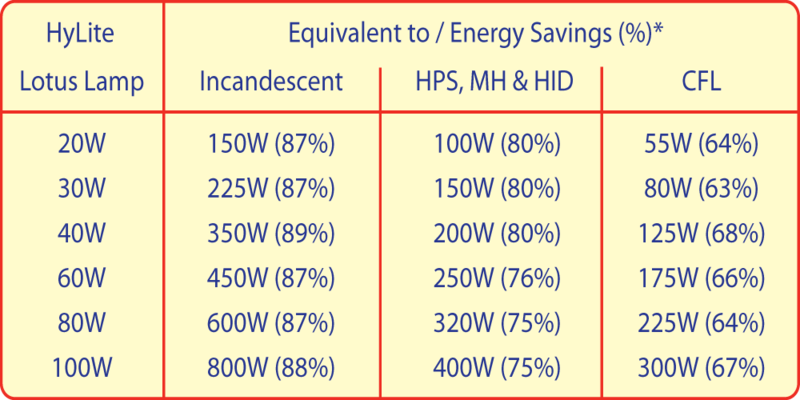 Compared to MH & HPS lamps, the HyLite Omni-cob lamps save up to 80% in energy. 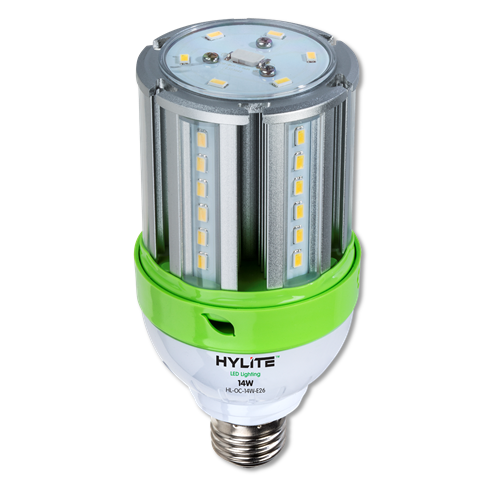 For more information on the HyLite LED Omni-Cob Click Here.